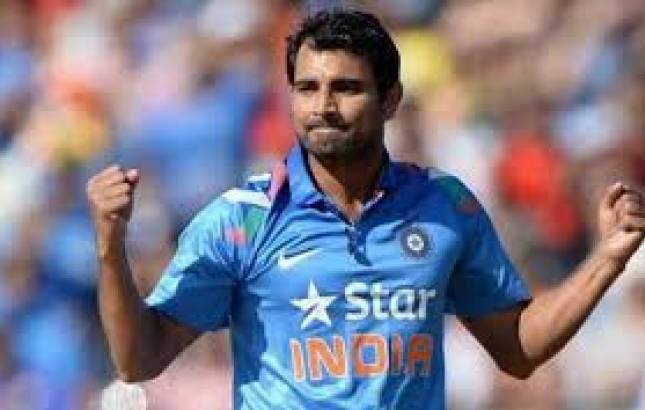 A report in news agency ANI on Wednesday morning said Shami's wife has reportedly claimed that the sportsman is having an illicit affair. Indian cricketer Mohammed Shami has dismissed all reports of his wife alleging him of an extra-marital affair and said it is a conspiracy hatched to ruin his professional career. Shami, India's strike bowler in Test cricket, was playing the Deodhar Trophy in Dharamsala up until Tuesday. On the tour of South Africa, he played a starring role in India's historic victory in Johannesburg with a five-wicket haul. "In a bid to expose the pacer's extra-marital affair, she posted several screenshots of Messenger and Whatsapp messages on her Facebook wall. "Married to Shami since 2014, Hasin Jahan reportedly claimed that the bowler is having several extra-marital affairs simultaneously," the ANI report said. "Notably, the post, which was uploaded from an unverified account, was titled as 'Shami's enjoyment' and had several pictures of the pacer's text messages to multiple women."